augustus 2016 | viii + 134 blz. 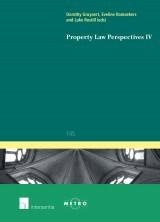 This comparative research was triggered by the assessment of property registration law published in the World Bank Doing Business reports (DB). 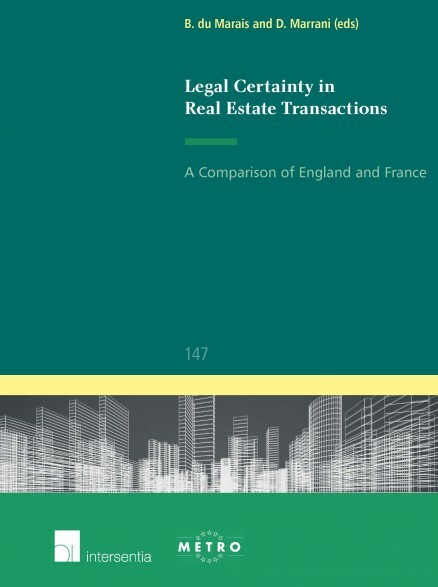 The international and interdisciplinary team aimed to assess how legal certainty was imagined and put in practice in French and English law, using commercial real estate as a case study. 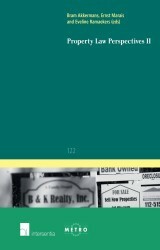 Not only this study identifies the economic impact of the law in both jurisdictions, it also looked at the practitioners’ functions in the dealing with commercial real estate transactions. 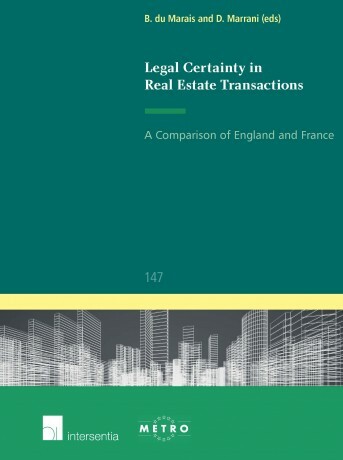 In other words, it analyses the topical position of practitioners such as the French notaires and the role of solicitors in England. 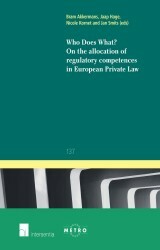 Nowadays, the profession of notaires is confronted to numerous challenges. For instance, nationality requirement for its access, has been ruled by the ECJ as contrary to the freedom of establishment and art. 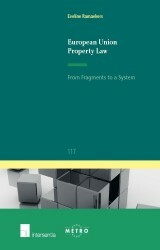 49 TFEU and not justified by "the exercise of public authority". In this study, the authors argue that the actual nature and the quality of the work done by the practitioners should be considered as well as financial cost and delays. They also argue that a liberalisation of professions such as civil law notaires would have very little impact on the cost associated with doing business. As a matter of fact, both the English and the French mechanisms are very similar in their objectives and outcome even though they handle the same transaction differently, because of the culturally different relevant angles. 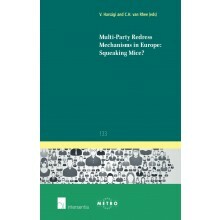 With contributions of Jean-Sylvestre Bergé, Camille Bourdaire-Mignot, Aurore Chaigneau, Bertrand du Marais, Youseph Farah, Philippe Frouté, Marios Koutsias, Régis Lanneau, Peter Luther, David Marrani, Alan Moran and Marie-France Nicolas-Maguin.